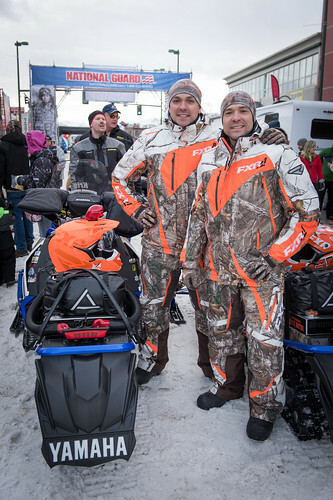 Scott Davis gives some updates on the first few days of the 2016 Iron Dog Race and also talks about strategies on the trail going into the first 2 days. 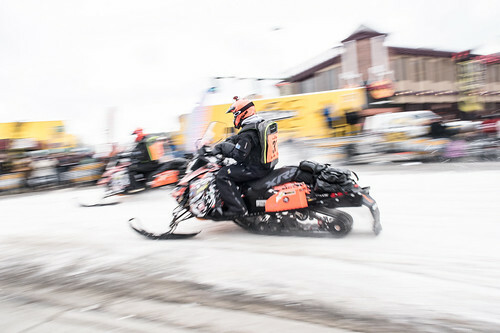 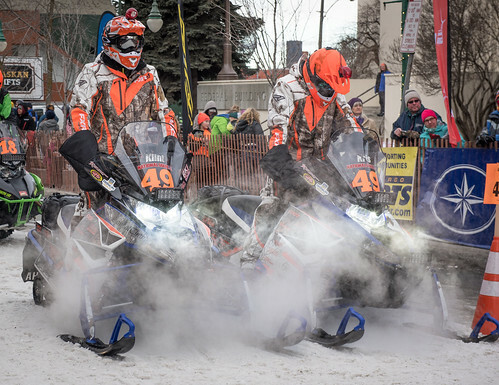 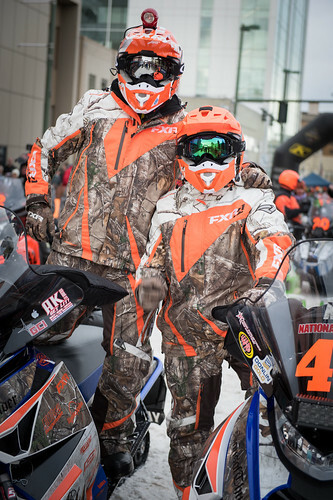 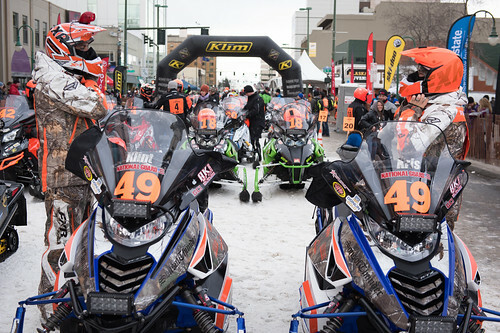 The Iron Dog presented by the Alaska National Guard would like to thank all of the sponsors and volunteers that have helped make this year’s race a success! 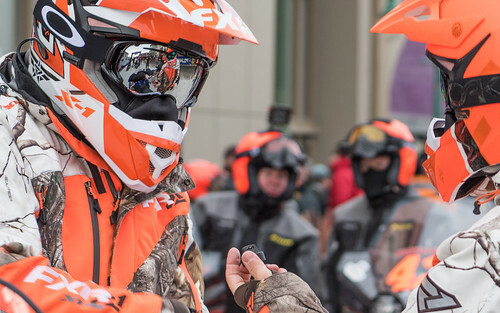 7 Time Champion Scott Davis talks about the history or Iron Dog and his experiences in the early years of the race. 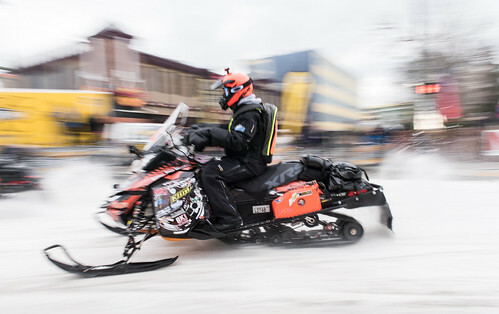 A short bio on 7 Time Iron Dog Champion Scott Davis. 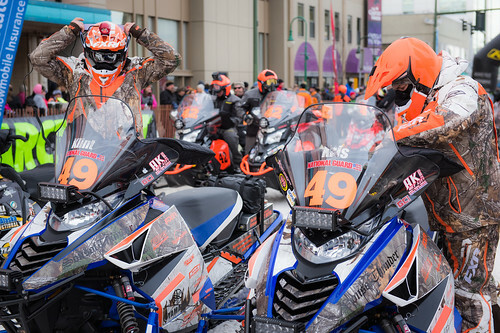 He talks about his beginnings in the Iron Dog and the injury during the 2015 Iron Dog Race that changed his life.